Well, this is cool! A blockchain store is opening on 11th Street, in the space at the corner of 11th and Lamont that used to be the laundromat, bakery and takeout restaurant. The owners say in a press release that it will take advantage of DC's booming tech scene and the interest in blockchain in the area to make it easier for people to shop for and use blockchain. The current building will be renovated. We think D.C. has a lot of potential, and we are excited to bring the latest technologies to the city. It's a great opportunity for local residents and businesses to get involved, and we think the store will be a fun place to do blockchain. This is an exciting opportunity for our city. 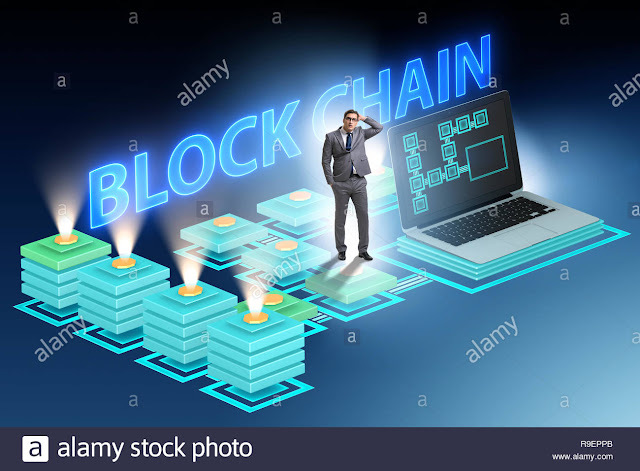 Blockchain is a cutting edge technology and it makes sense for the city to get involved, as well as a popular nightlife street like 11th Street NW. It's another great reason why D.C. is a popular destination for technologies, as well as showing that we're a forward thinking place taking part in the latest and most written technologies of the last few years. Block.Co also said they will start a podcast about blockchain from the store. They also passed along some infographics about blockchain.